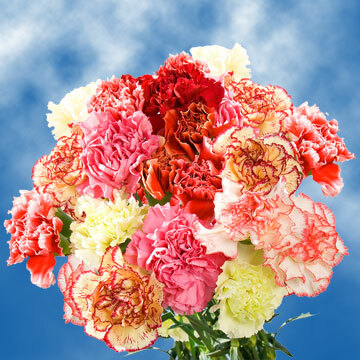 Color tones for all Novelty Carnations may vary due to the computer monitor and/or Mother Nature. 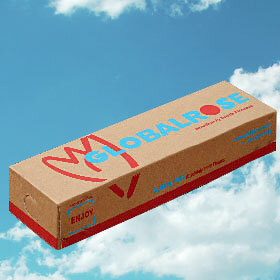 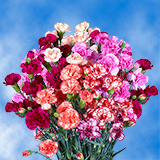 Impressive, outstanding and fresh Novelty Carnations by Globalrose. 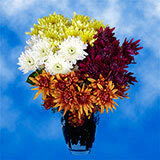 Receive these astonishing flowers with no delivery cost. 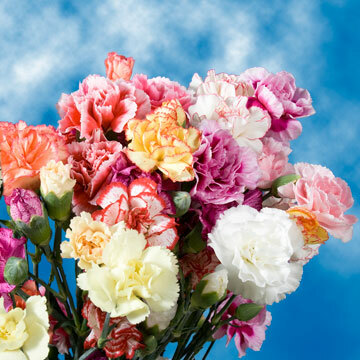 A beautiful assortment of Novelty Carnations. 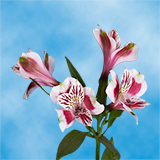 New and exciting colors. 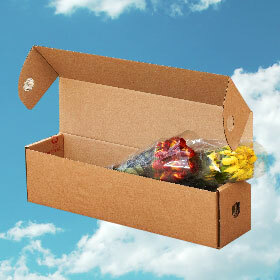 NO red carnations, white carnations, or pink carnations are included. 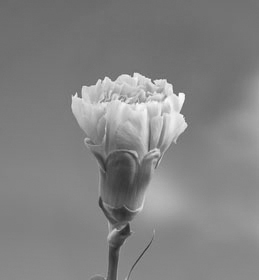 All other colors may be included. 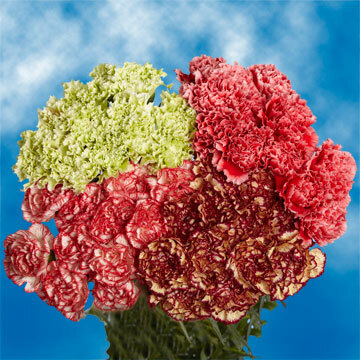 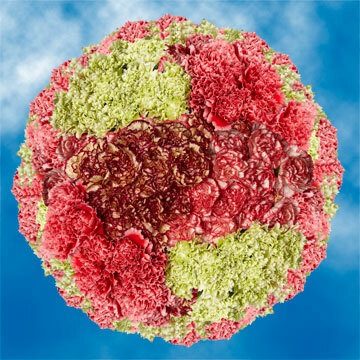 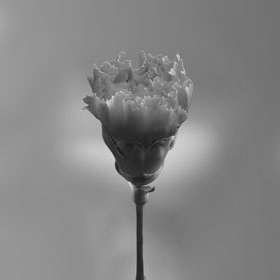 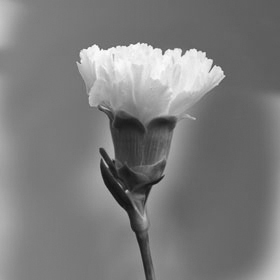 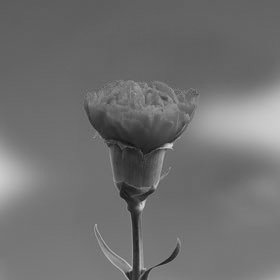 Novelty Carnations are an appealing and brilliant mix of carnations. 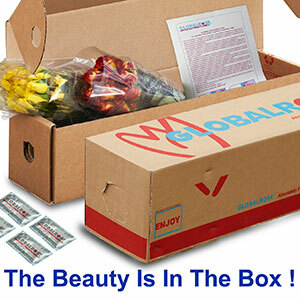 The box contains on assortment of these beautiful novelty flowers. 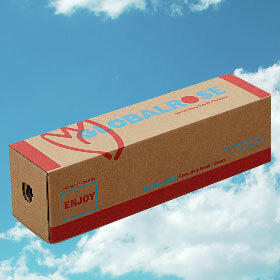 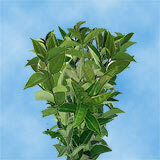 We cultivate wholesale all year in the best climate available. 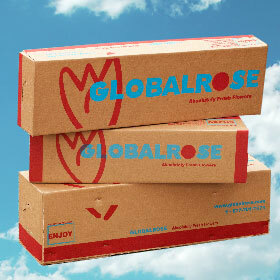 Globalrose carnation flowers are grown using the newest leading-edge technology possible so quality and freshness are guaranteed in every single order. 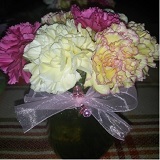 Our Novelty Carnations are shipped directly from the greenhouse by FedEx within three days of harvesting. 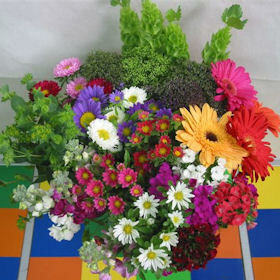 They have many uses like for wedding florets, thank you, anniversaries, birthdays or for Easter Day blossoms.